This book reflects the conviction that the dialogue between science and religion is of wide social and cultural importance. In many countries there has been a growing separation between science and religion, reflecting a fragmentation of society. 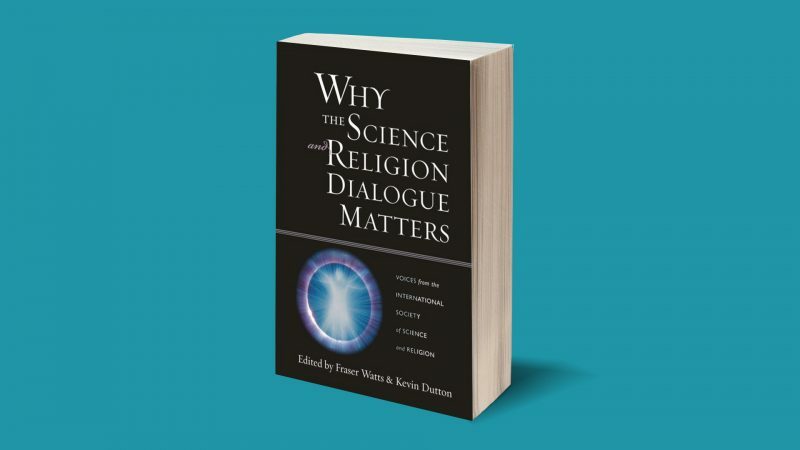 The underlying conviction of the contributors to this book is that religion and science each proceed best when they are pursued in dialogue with each other, and also that our fragmented and divided world would benefit from a stronger dialogue between science and religion. Out of these convictions the present essays are presented. They reflect a commitment to pursuing the dialogue between science and religion in an international and multi-faith context. Subsequent events have strengthened those convictions. 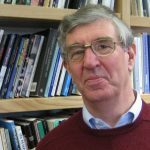 Every academic subject is fascinating to those who pursue it, but some matter more than others to the wider world. The science-religion dialogue is of very wide significance. Our world seems an even more dangerous and divided place than it was 10 years ago, and science and religion are intertwined with many of our most dangerous divisions. The relationship between science and religion can either exacerbate or heal those divisions. Science seems, on the face of things, to be international, and potentially a unifying factor. But, for many people around the world, science does not look as neutral as many of us may suppose. Looked at from the developing world, science looks to be dominated by the USA, and reflecting American values. That leads it to be regarded with distrust by those who distrust the USA, including hold conservative religious views. This is also partly the result of how science has been championed. All too often scientific enquiry has been defended with a scientistic ideology, i.e. a commitment to the view that science provides the best or only source of knowledge, and that a worldview based on science is the only reasonable one. Defending science in that way leads those who abhor scientism come to distrust even open-minded empirical enquiry. That leads some advocates of science to champion their scientistic ideology even more stridently, but that is counter-productive and just entrenches the problem. The more an anti-religious scientism is used to defend science, the more some religious people regard science with suspicion. The solution, I believe, is to decouple empirical enquiry from the ideological assumptions that often surround science. Only then will science cease to arouse religious suspicion and hostility. I believe that scientific enquiry itself will benefit from this, as theorising will not be constrained by arbitrary metaphysical assumptions that do not arise from open-minded enquiry. Fear of religion is more influential in science than is often realised. For example, I believe that it is one of the key factors making multiple universes such an attractive idea, despite the striking lack of empirical support for it. Fear of religion may also constrain how science can explain well-attested parapsychological phenomena. If we could build a more genuinely open-minded science, there could be fruitful cross-talk between science and religion. That, in turn, could help to build the humility that is a feature of all genuinely spiritual religion. Conversing with science tends to bring out the best in religion. If the religions of the world could learn to talk with science in a humble and open-minded way, they would be better able to talk to each other like that too. All humanity would benefit. Indeed it might literally save the world.